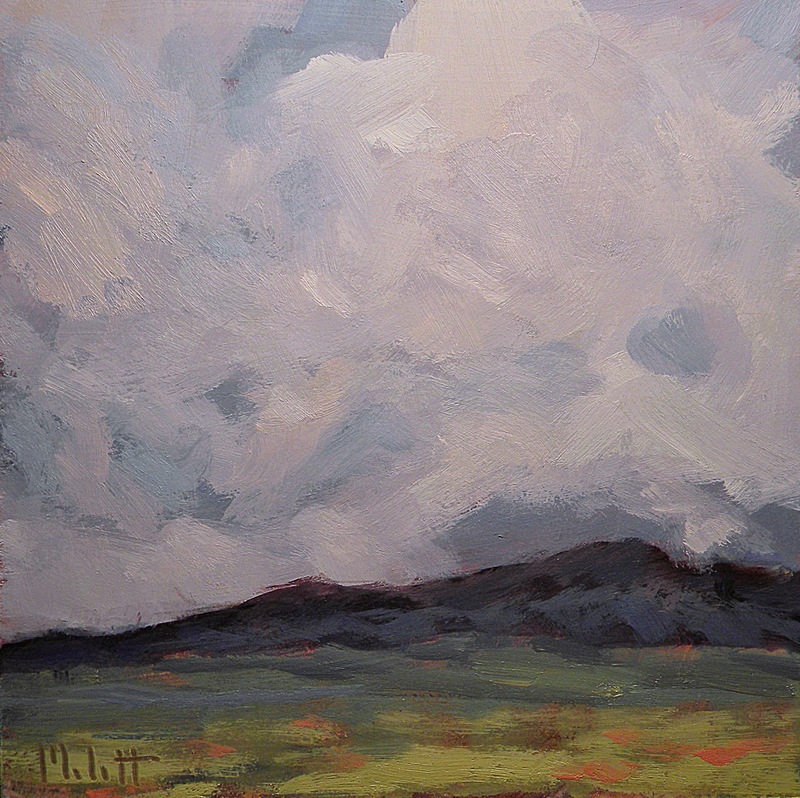 For one month (May 2015) If you buy a painting I will let you pick any available 6x6" painting from the years 2006, 2007, and 2008 and I will send it to you for free with your purchased painting. 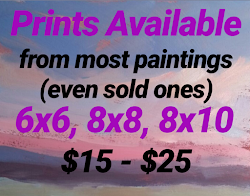 Just use the buy now link and include in the message which painting you would like or you can send a separate email letting me know which one you want. Please include the title AND date of which one you want, so I send the right one. 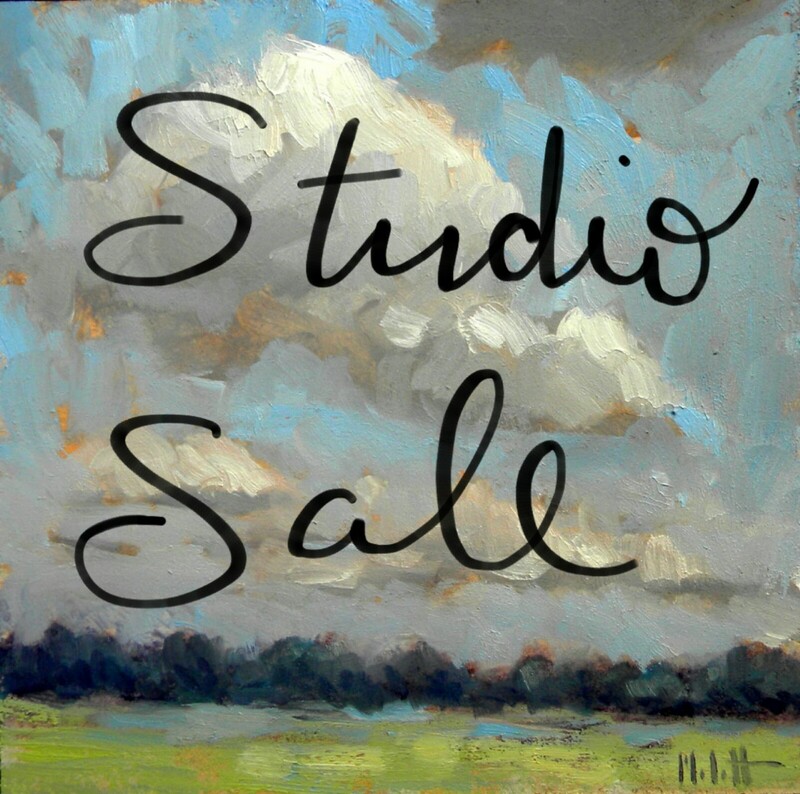 Sales are final, however, if you are not happy with your purchased painting let me know and you may return it and pick another. additional postage will be charged. Thank You! Let me know if you have any further questions.